We give the boat full of gasoline. 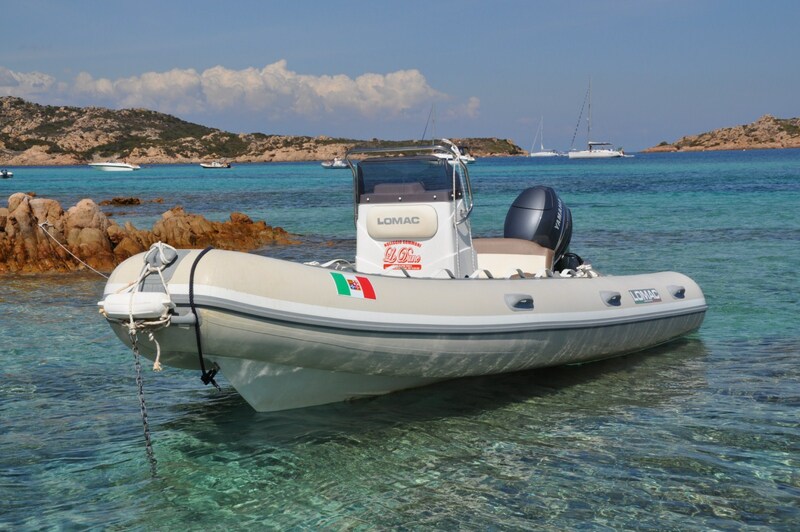 But If you end the gasoline and you need to go to take you and the boat, it will have a service cost of € 80.00, plus the fuel used for the same. On all boats there is a third party insurance, but not a comprehensive insurance policy. So please note that if the driver of the boat, through negligence or distraction, does cause visual damage to the hull, or of the engine, propeller, etc., the petitioner is liable.